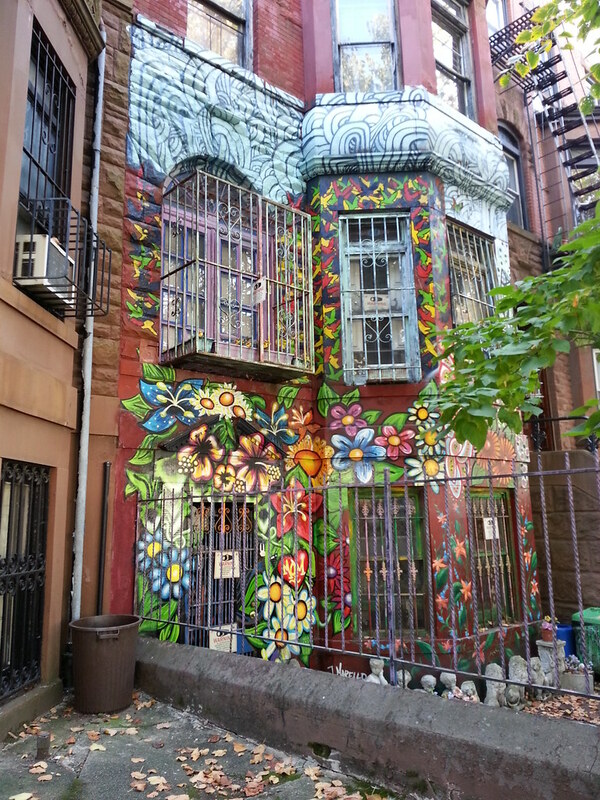 This long-vacant house got a radical new paint job last summer. Looks like the plastic planters on the 2nd floor balcony have plants in them. I saw this on a walk last Sunday and stopped to take a pic, too. I think you also passed 640 2nd St., Matt. It’s the brownstown where Pres Obama used to live in the 80’s.